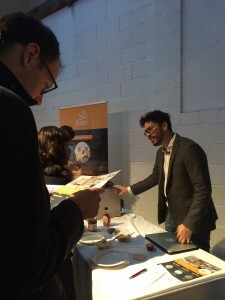 We were invited by Mass Challenge UK to pitch and present flatev to aspiring entrepreneurs and start-ups. Giving back is an important part of our team’s culture, and we were very humbled by the experience. 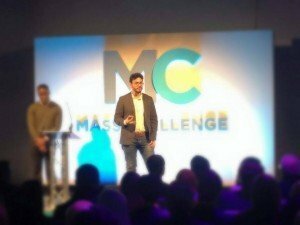 Carlos presents at Mass Challenge UK. Furthermore, we were able to gain some insight about our machine and UK’s tortilla market — even in the UK, the market is growing very rapidly. We also found that chili and cinnamon were the favorite flavors of our tortillas. Sugar, spice, and everything nice! Carlos introduces the machine and fresh tortillas to curious Mass Challenge attendees. Get an exclusive taste of our tortillas! Holy Guacamole!